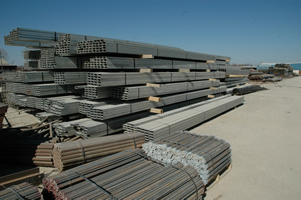 We have a large supply of reject square and rectangular tubing for signs, fences, fabrication and all of your manufacturing needs. 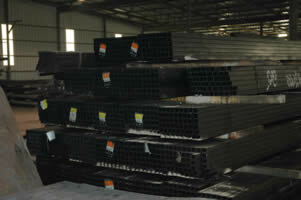 We can cut and weld to your specifications. 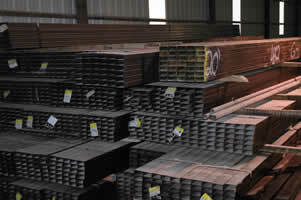 We will deliver to any location anywhere in the U.S.A OPS Sales Company has been in the steel business for 32 years.